Rachael Leigh Cook is a mom times two! 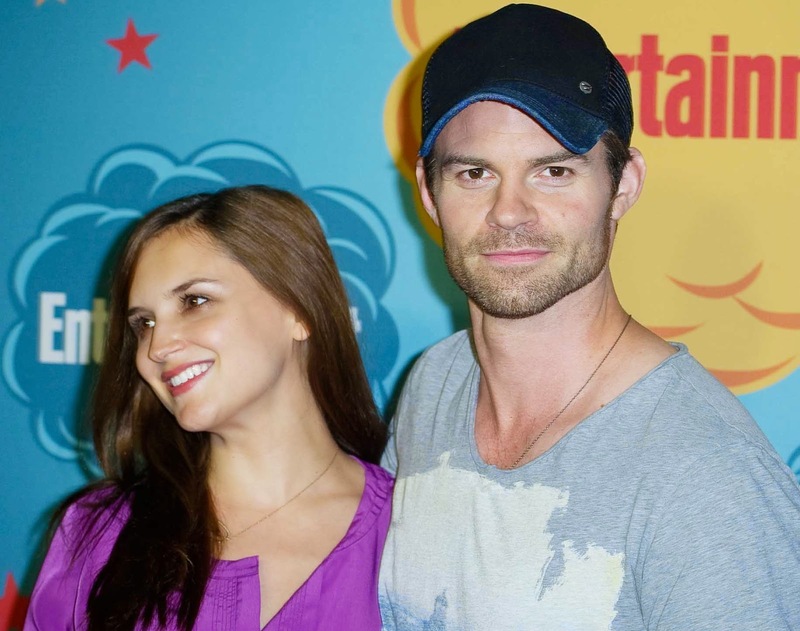 The 35-year-old actress and husband Daniel Gillies welcomed their second child, a baby boy, on Saturday at 5 a.m. in Los Angeles, E! News exclusively confirms. The wee one, whose name is Theodore Vigo Sullivan Gillies, weighed in 8 pounds, 14 ounces and measured 20.5 inches. The couple's bundle of joy joins one and a half year old big sister Charlotte Easton Gillies. E! News exclusively broke the news in January that the pair, who wed in 2004, were expecting their second child. "We're as happy as we were surprised by this wonderful news! We haven't slept since 2013 and welcome advice from all parents who survived Two Under Two," they told E! News at the time.